Join us for the Pack 45 Pinewood Derby on February 9th, 2019. There will be a snack bar for breakfast and lunch. Click here to view the Official 2019 Rules. There will be a clinic on Saturday, January 12th (10am-12pm) at the Mantua Community center where scouts will be able to work on their cars. Tools will be provided. 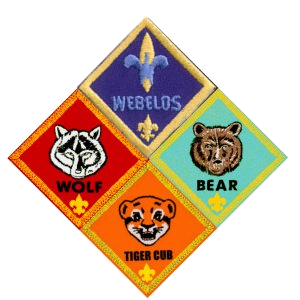 Scouts will be able to register their cars on Friday, February 8th (7:00 PM - 8:00 PM) at the Mantua Masonic Lodge. At this time, scouts can have their car inspected (width, height, weight, etc.) to make sure it is eligible to race in the Pinewood Derby.